In addition: A mixed team competition, draw for teams of 3 or 4 on the morning of the competition. Results of best 3 Competition tests will count towards the team score. NB no extra tests need to be ridden or entry fee paid. We are including the DI Elementary test 55 for those interested; this competition is open to all! 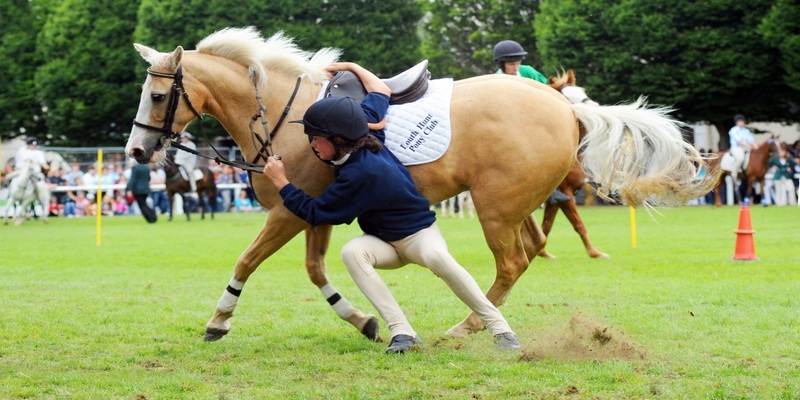 Riders can and should if possible ride two tests, one ‘warm up’ and one Competition test. Tests are on IPC website. 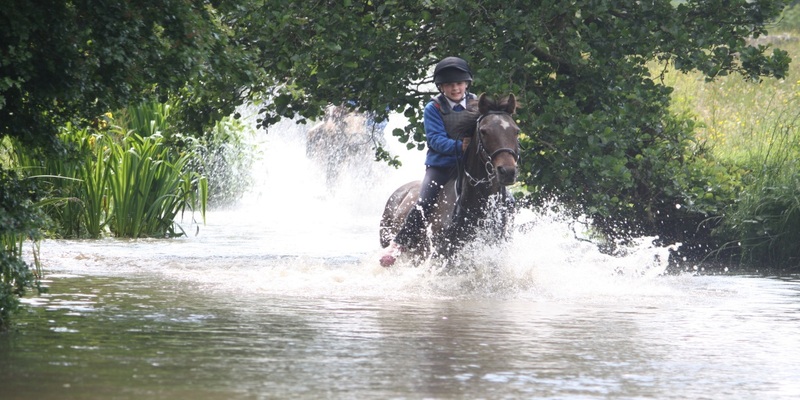 Members may compete in two categories on the same or different pony, ie U10/U12/Junior/Intermediate/Open but must ride H/C in one category; this MUST be declared on the entry form or both tests will be counted as H/C. Prizes will be awarded for the Competition classes 2, 4, 6, 8 and 9: for Under 10 & 12 separately if sufficient entries (Pre Novice IPC Dressage Test 2019), Junior (DI Test P8), Intermediate (IPC Novice Dressage Test 2014), Open/Senior Associate (IPC Novice Dressage Test 2014), ‘Open to all’ Dressage Ireland E55. Ordinary rosettes for the ‘warm up’ classes for Under 10 & 12 (separately if sufficient entries), Junior, Intermediate and Open/SA. NB the ‘warm-up’ tests may be called as riders may be under pressure to remember two tests. 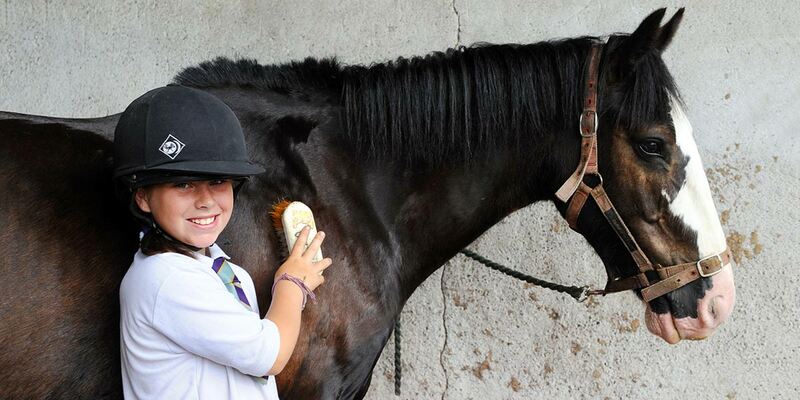 Irish Pony Club Pure Dressage rules and tack apply EXCEPT that whips are allowed in Under 12 competitions. 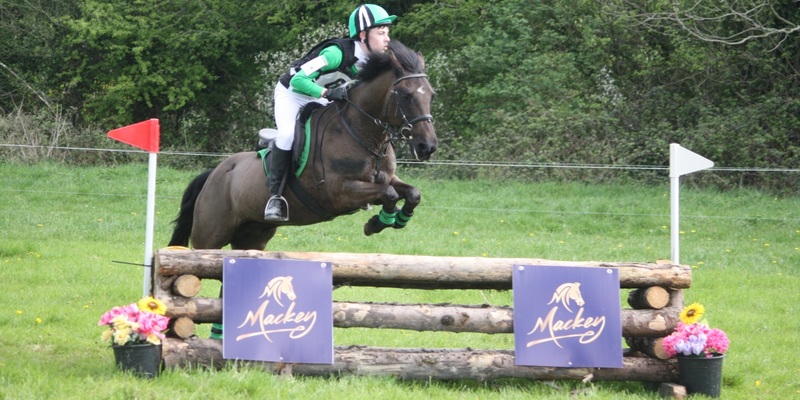 Entry fees: €20 first test, €15 second test ridden by the same combination of rider and pony/horse. 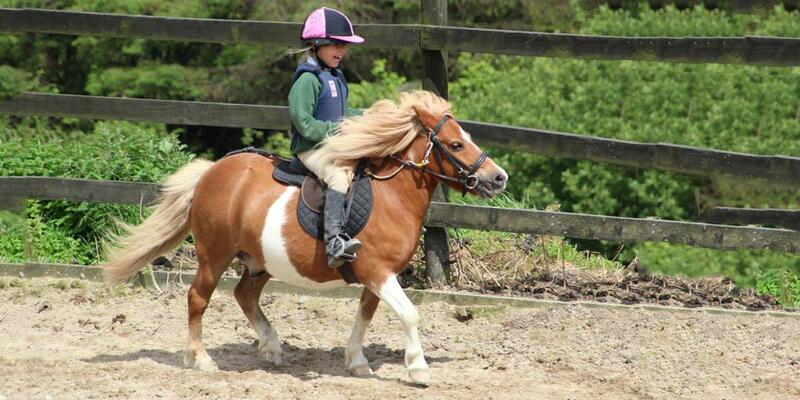 Entries: via ItsPlainSailing on Irish Pony Club website Dressage page http://www.irishponyclub.ie/index.php/dressage-conbined-training. Entries are now open online. To download the National Dressage Day flyer, please click here.